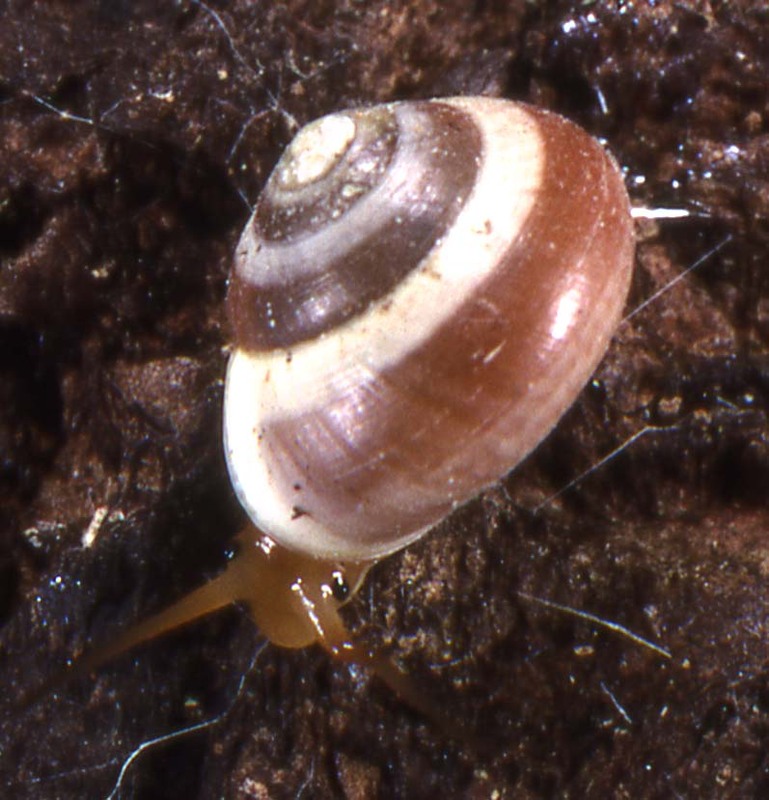 Australia boasts more than 2500 species of land snails. 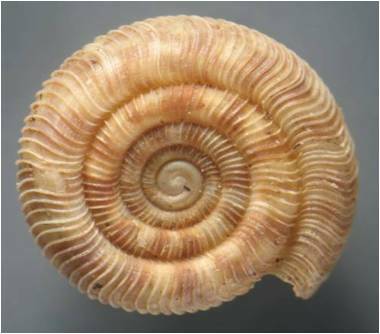 Of these, about 800 species are currently documented in the 2 volumes of Australian Land Snail, Stanisic et al. Many remain unnamed in museums around Australia and Malacologists at these museums are working tirelessly to identify and classify them. These snails, semi-slugs and slugs have two pairs of tentacles. They breathe using lungs. In Australia, we have about 3000 species. Glass-snails: This is a group of semi-slugs and one of the most speciose families. Semi-slugs: Semi-slugs are snails that cannot retract into their shell as it is much reduced in size. Charopids or pinwheel snails are micro-snails (from 1.2-7.0mm) with an estimated 750 Australian species. Charopidae have their greatest diversity in eastern Australia. 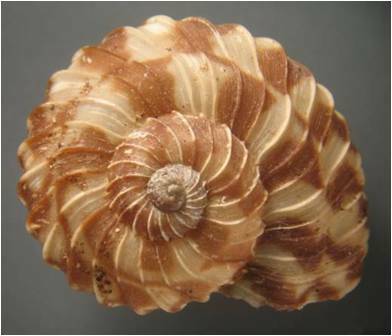 Other camaenids have elaborate banding patterns in their shells. Caryodids are endemic to eastern Australia and are generally large. They include our largest land snail, the Giant Panda Snail. The carnivorous snails eat meat and their diet includes a range of invertebrates including other snails. The long neck is a feature of these snails.